Police in New York City are searching for a mystery gunman who was shooting at a luxury apartment building on the Upper East Side. 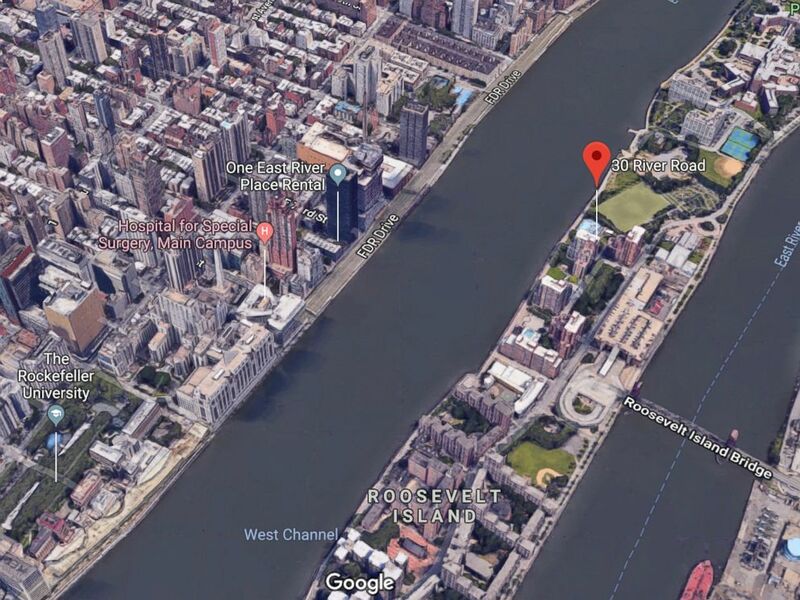 The shots appeared to be coming from a building on Roosevelt Island, separated from Manhattan by the East River, a police source told ABC News. 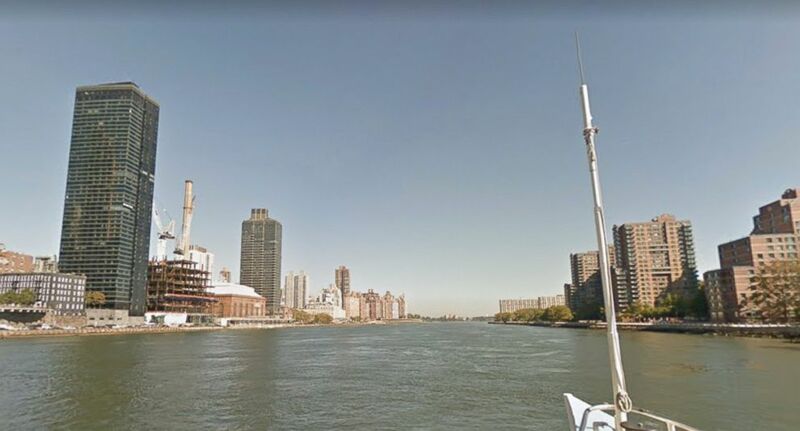 One East River Place in Manhattan and 30 River Road on Roosevelt Island are seen here. At least two shots were fired, and they appeared to have come from a rooftop, said police, who are watching the building and hoping to find a suspect. The first incident happened overnight last week. 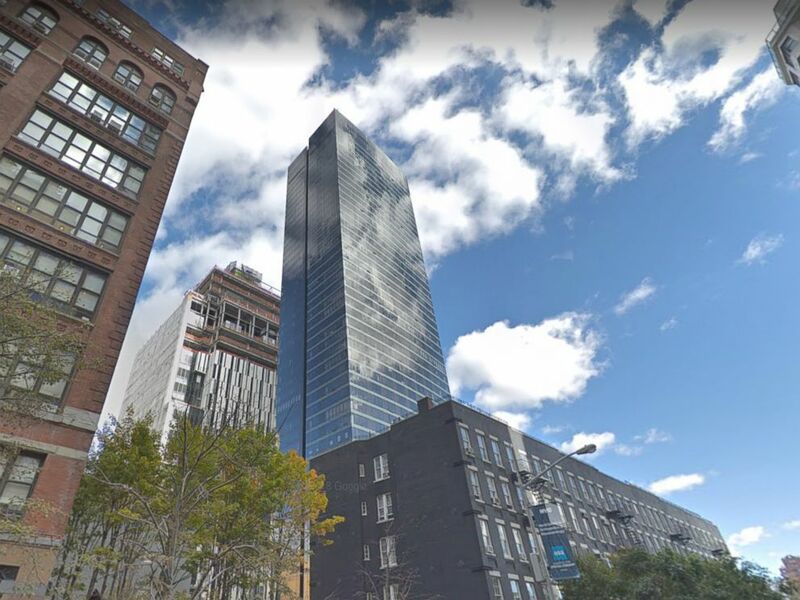 A resident on the 14th floor of One East River Place woke up to find shattered glass in the living room, ABC New York station WABC reported. An apartment on the 32nd floor was hit on Saturday, according to WABC. A building worker who heard gunfire around the same time as the shooting then called 911. 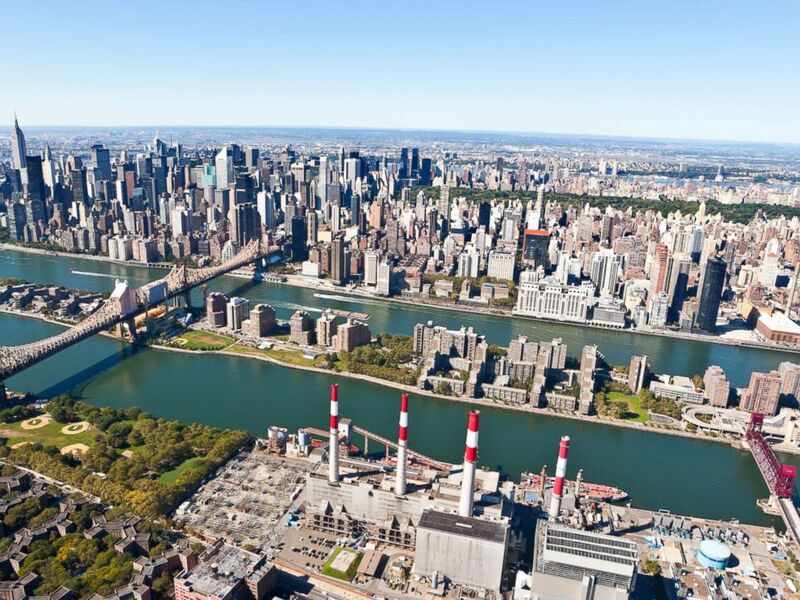 Roosevelt Island and Manhattan are seen here. Detectives believe that the distance is short enough for a handgun to have been used, the police source said. Investigators believe the building where the shots were fired is at 30 River Road on Roosevelt Island, according to WABC. Aerial footage from WABC shows windows at the 50-unit high-rise building boarded up. One East River Place in Manhattan is seen here.